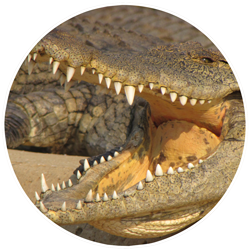 “We are producers of quality crocodilian skins and meat for supply to premium markets worldwide”. 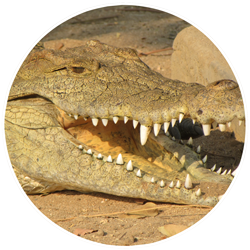 Padenga’s aim is to be the global market leader in crocodilian skin production. 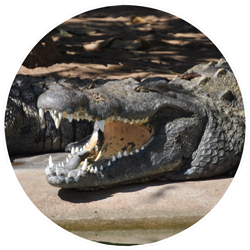 Learn about our ecconomic, environmental, opperational and social objectives.